San Diego search engine optimization is one of the main ways businesses are finding customers today. Staying up to date with the latest SEO trends is important for every businesses Internet Marketing. 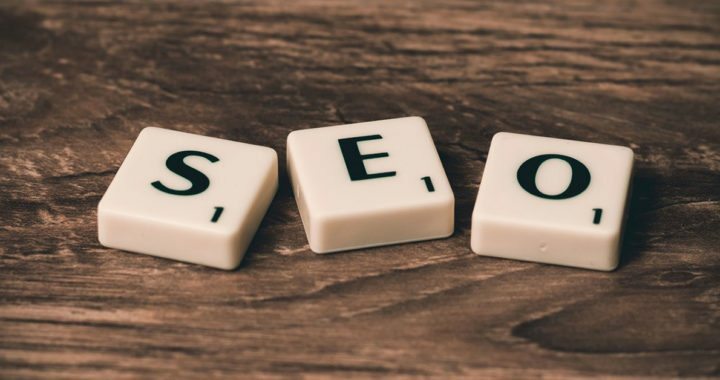 Here are 5 tips we think can improve every websites SEO. Choosing the best keywords for your website is probably one of the most important aspects of SEO. This doesn’t always mean you have to pick keywords with the highest traffic levels. Sometimes it’s better to choose keywords with less traffic, but that have a higher chance of delivering conversions. Building links that point back to your website is can help improve rankings a lot. When Google sees your website url listed on quality websites across the web, it shows Google that your site is popular. Google often ranks websites they see as being popular, higher than less popular ones. The best way to start building backlinks is by posting your websites url on your company’s social media profiles. Titles are crucial when it comes to maintaining quality rankings. Page titles are one of the first things Google’s spiders see when they’re scanning website content. We recommend using your main focus keyword in the first title on the page so that the topic of the page is clear to Google. Posting content on your website frequently is one of the best ways to improve and maintain rankings. We recommend publishing interesting blog articles with one or two keywords in each post. Images are a great place to incorporate keywords. Using one keyword on each image Meta title usually helps improve SEO. Internet Marketing is easy with our company. We’re experts at San Diego search engine optimization. We’ve helped numerous businesses rank their websites on the first page over the years. If you’re looking to find more customers for your business Marcher Internet Marketing can help! Need to hire a developer? Check out Fitted Tech for Seattle Web and App Development!